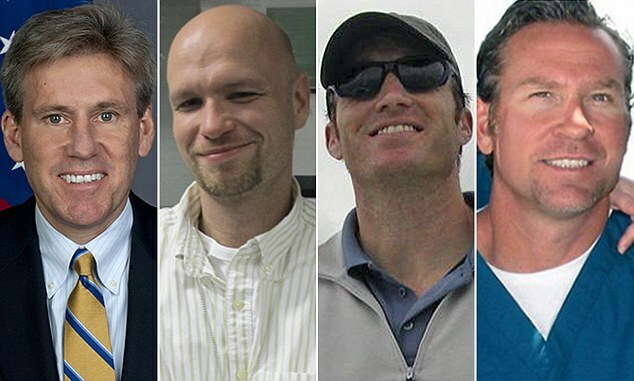 A damning report authored by the Republican-led House committee probing the Benghazi terror attacks faulted the Obama administration for a range of missteps before, during and after the fatal 2012 attacks – saying top administration officials huddled to craft their public response while military assets waited hours to deploy to Libya. The report released Tuesday pointedly blamed a “rusty bureaucratic process” for the slow-moving response the night of the attack. The report said despite orders from President Obama and then-Defense Secretary Leon Panetta to deploy, the first military force did not do so until more than 13 hours after the attack started. The report said one anti-terrorism security team known as the FAST unit sat waiting for three hours in Rota, Spain, as Marines changed “in and out of their uniforms four times,” and even debated whether they should carry personal weapons, according to one witness. All together, the report said, “it would take nearly 18 hours” for that team to move.